Your visit to Mickey’s Halloween Party begins with a view of Mickey, Minnie, Donald, Goofy and Pluto as lit pumpkins above the entrance. 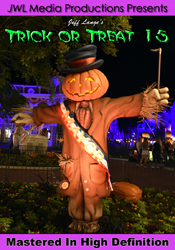 Fog, lighting effects, music and Halloween decor surround you from the moment you arrive on Main Street. “Mickey’s Halloween Party” is even illuminated on the Matterhorn! An enveloping fog over the Rivers of America helps set the mood as you walk from Frontierland to New Orleans Square. Stop by Club Skellington, where Jack is making an appearance just as you arrive! A quick glimpse of the Evil Queen from behind the curtains above precedes your nighttime visit to this classic Disney attraction. New lighting effects have been added in the mirror scene as well as rain and lightning projections in the Seven Dwarfs room to give a new feel to this Disneyland opening day dark ride! Are you ready for Halloween? Kicking off with a float that features Mickey Mouse as a vampire with “Mickey’s Costume Party” brilliantly lit from underneath his cloak, the energy never stops. You’ll enjoy seeing many of your favorite characters dancing to a spirited beat! Captain Hook, Snow White, Cinderella, Woody and Jessie, Mickey, Minnie and the Country Bears all appear adorned in their Halloween finery! 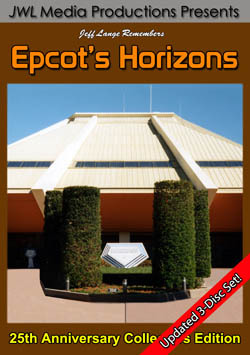 Entering into the queue of Space Mountain, you’ll notice that a force has taken hold of this normally calm exterior as the lighting and sound effects immerse you in a sense of foreboding. As you enter the Space Port, static appears on the video feed before it states there is a “loss of signal”. There is clearly something disturbing the galaxy, and you are the next traveler to make this high speed journey. Screams and ghostly noises fill the air as you fly through space! 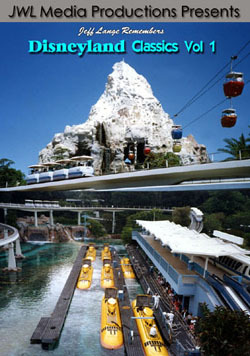 Due to the nature of this attraction, the ride portion of the segment is mostly in the dark. This overwhelmingly popular Halloween fireworks show is a dramatic showcase of sights and sounds, and features Zero from “The Nightmare Before Christmas” floating past Sleeping Beauty Castle! Jack Skellington, Ursula and Oogie Boogie appear on a large sphere next to the castle, and they help narrate each segment of the show. The lighting sequences on the castle are as dazzling as the pyrotechnics in this stunning fireworks spectacular which is only presented during Mickey’s Halloween Party nights. See what wondrous things happen when two holidays collide as Jack Skellington and his fiendish friends take over the Haunted Mansion! Updates include a new floating Leota effect in the Seance Room and the traditional gingerbread house featuring Jack Skellington rising from his gravestone. 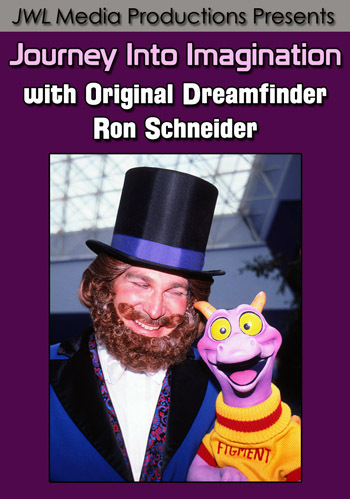 This version was compiled from twelve rides to capture all the nuances of this spooky holiday favorite! As Mickey’s Halloween Party comes to a close, you’ll enjoy one last look at the lighting effects and giant Mickey Mouse pumpkin on Main Street before you leave for the evening. This has been a night to remember! 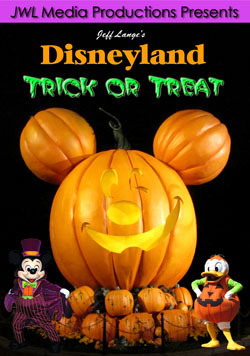 Hop in your Doom Buggy and let Jeff Lange be your ultimate Ghost Host with “Jeff Lange’s Disneyland Trick or Treat“!